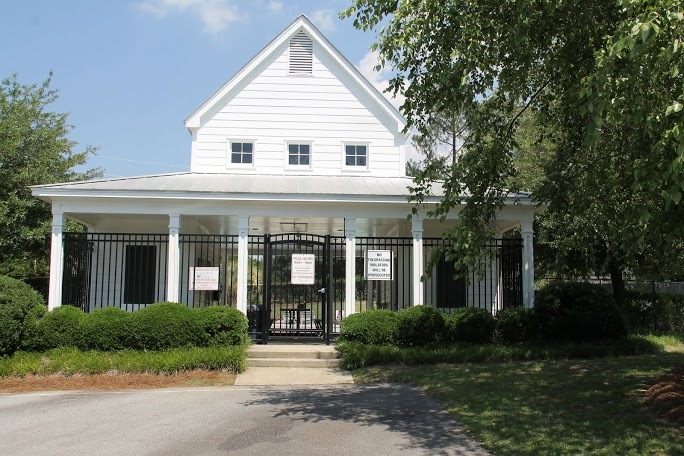 Farming Creek located in Lexington, South Carolina is a great place to find your next home. This community has much to offer with homes ranging in size from 1,300 to 2,500 square feet offering 3 to 4 bedrooms with prices ranging from the $140,000's to approximately $175,000. The homes in Farming Creek offer open floor plans with high ceilings, and master suites with walk-in closets. Most homes located in Farming Creek include a one or two car garage, and many also offer privacy fencing. 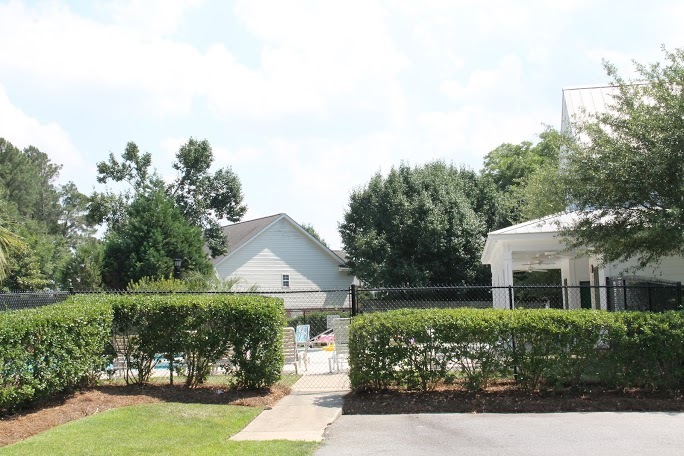 Farming Creek has many amenities to offer residents including a pool and cabana area, pond and walking trails. Farming Creek is located off St Peter's Church Road with easy access to Highway 378 and Interstate 20 5-8 miles away. 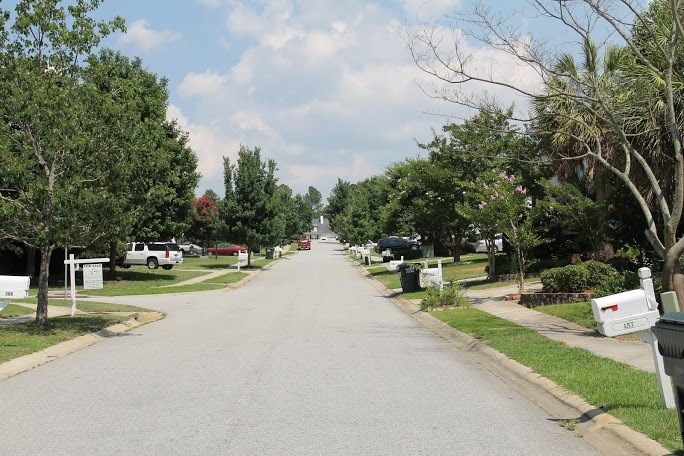 Lake Murray and the Lake Murray Dam can also be accessed easily from this ideally located neighborhood. The community of Lexington has much to offer residents with various, shopping, dining and recreation choices. Students residing in Farming Creek attend the Lexington School District One schools of Lake Murray Elementary, Pleasant Hill Middle School and Lexington High School. Farming Creek is waiting to welcome you home.